The world’s best team loses a legend in Beau Kittredge but picks up one of the brightest young stars in the game in John Stubbs. 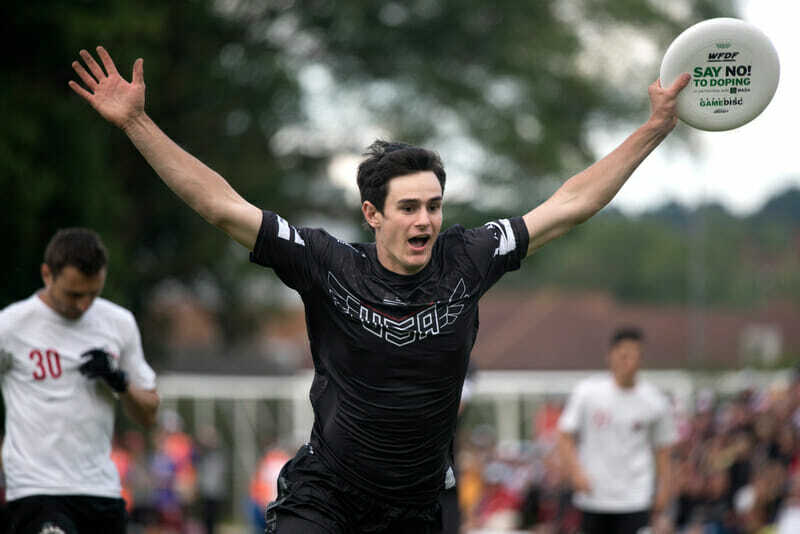 Revolver will be the WUCC and National Championship favorite in the Men’s Division. Comments on "San Francisco Revolver 2018 Roster"